Get the latest news on our upcoming productions! Please be advised that this show is recommended for students that are 13 years or older! 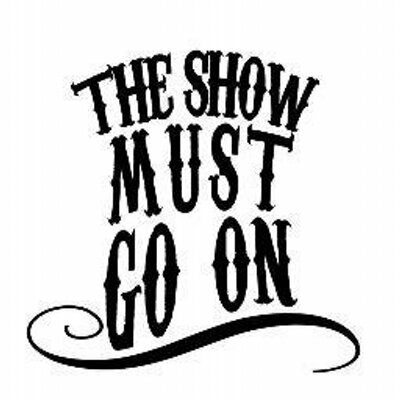 Please be advised that NO children under 5 will be permitted into the show! All persons, regardless of age, must each have their own ticket!